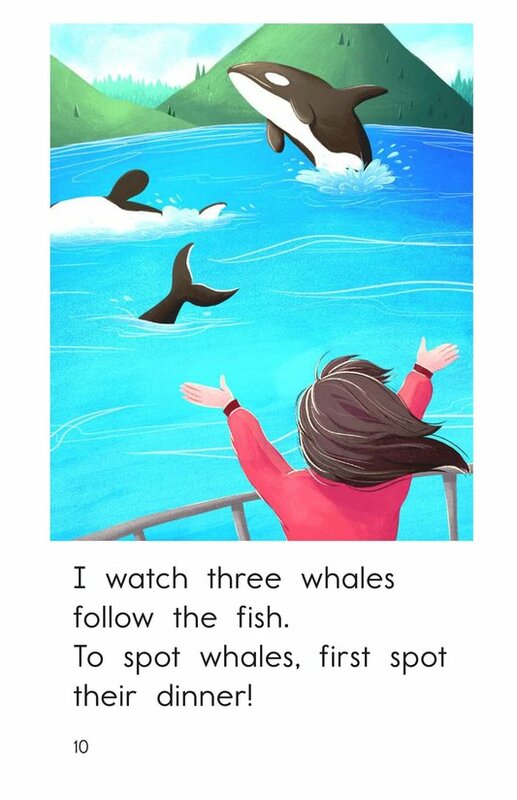 Sometimes things we want to do can be challenging and we have to pay special attention to accomplish the task. 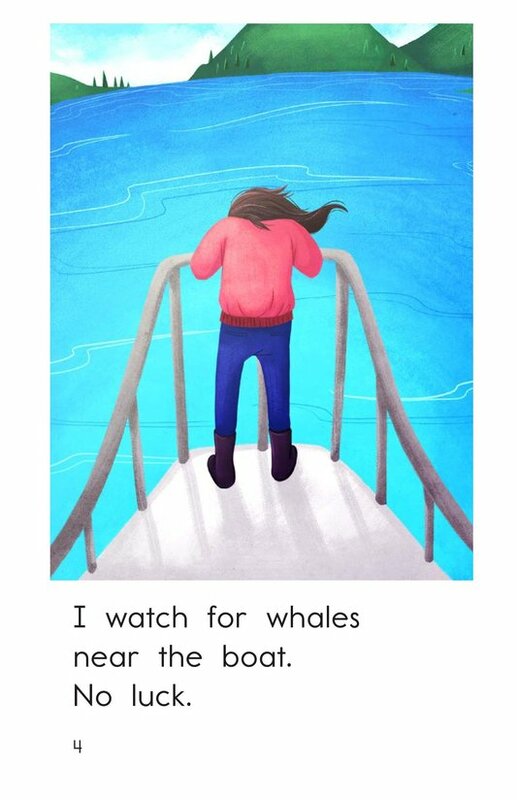 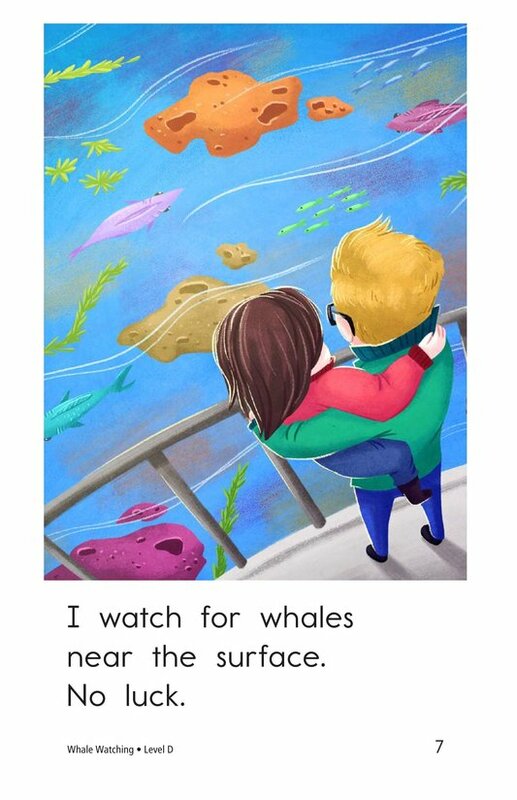 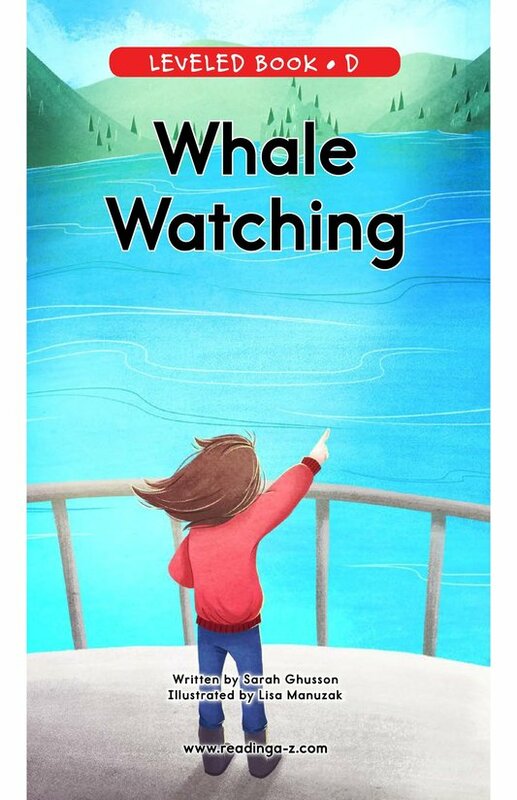 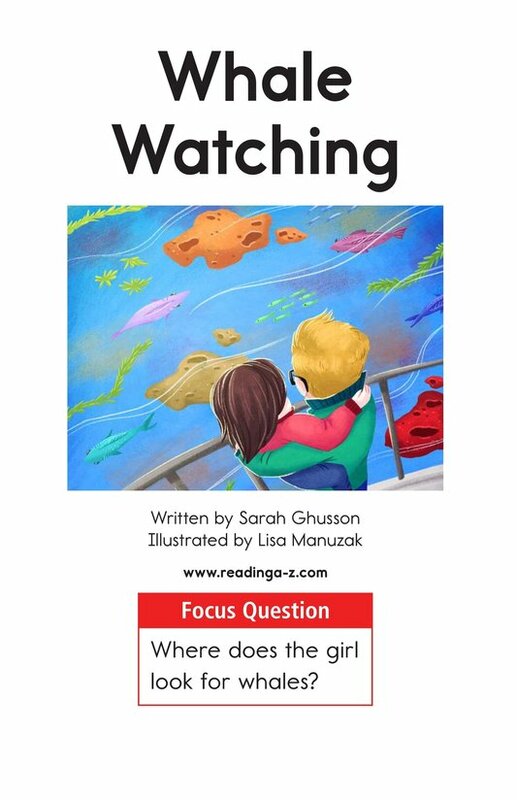 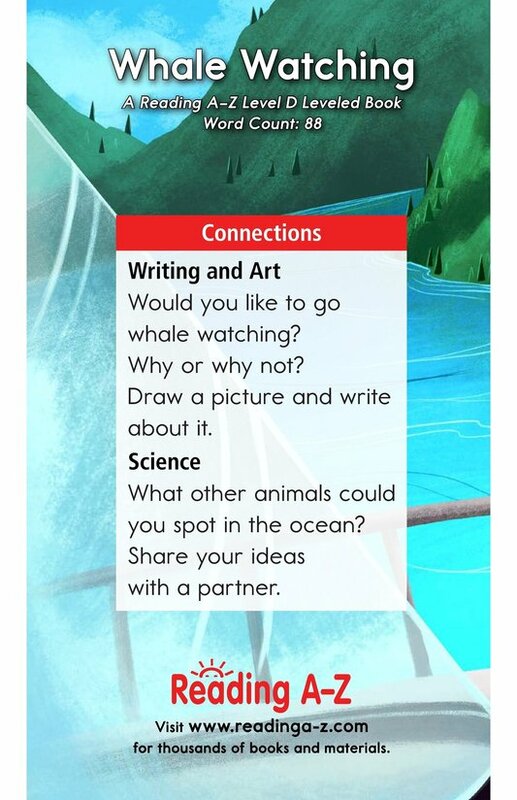 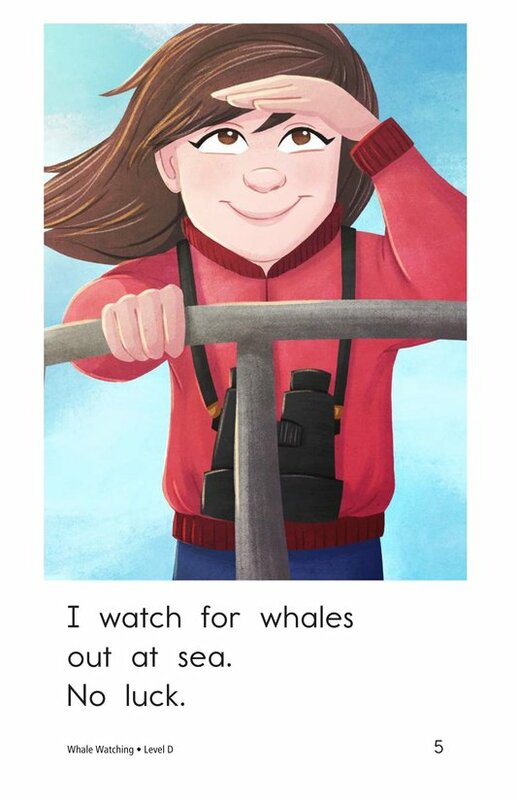 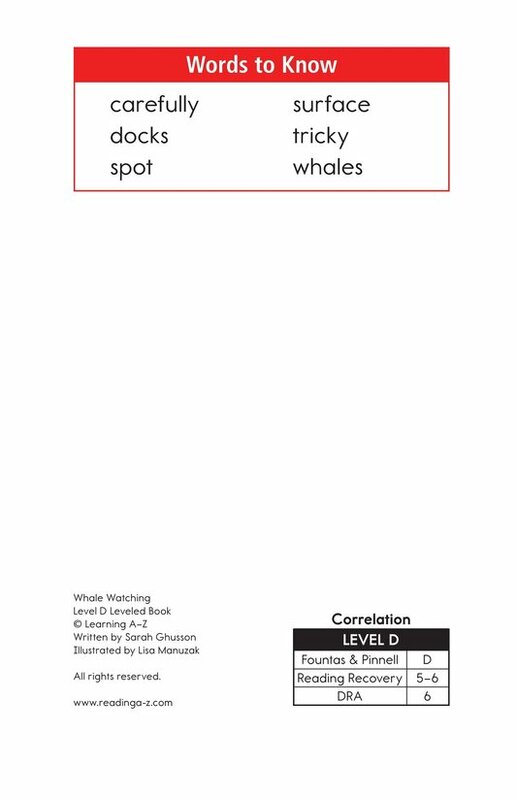 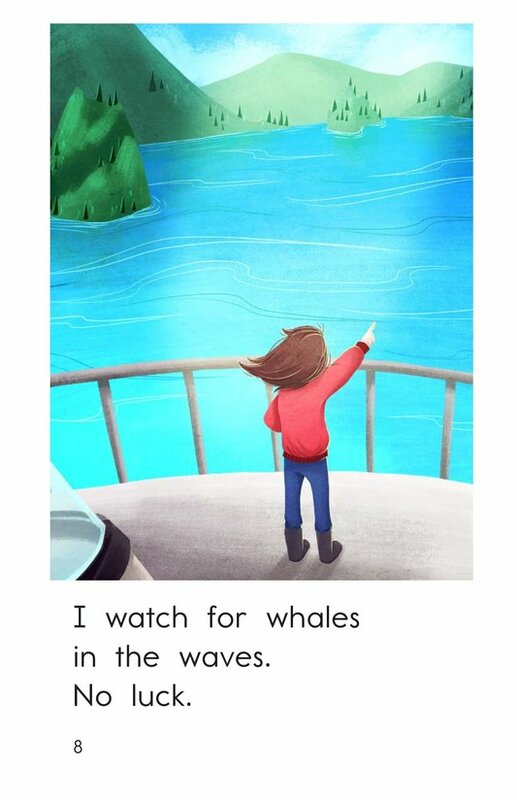 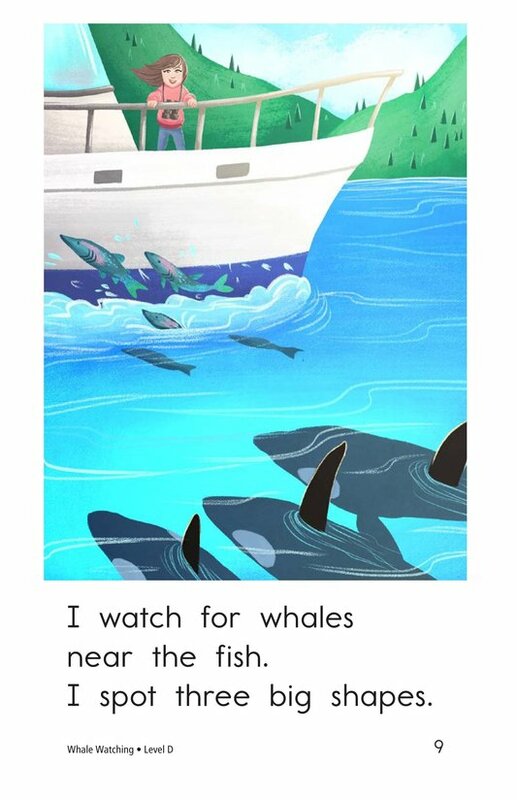 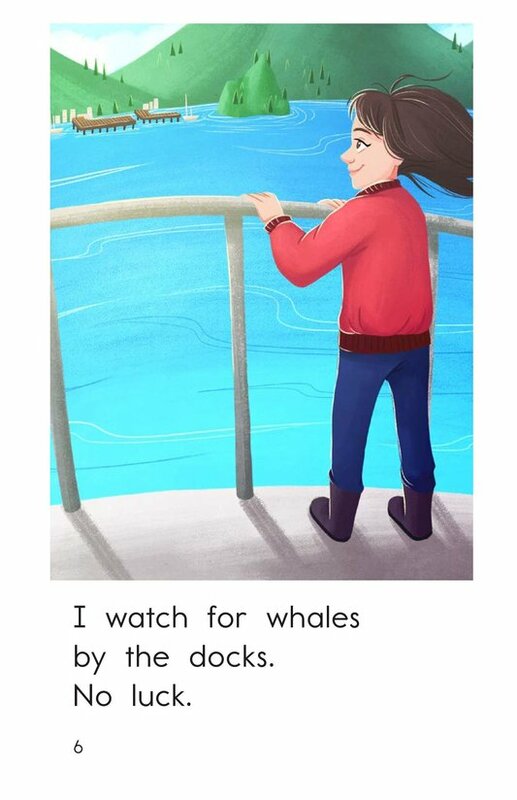 Whale Watching is the story of a little girl and her adventures as she looks for whales at sea. 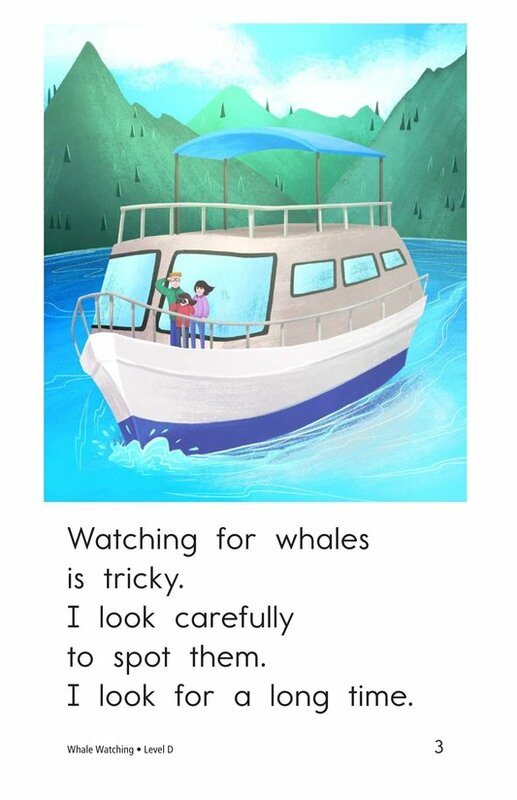 The book can also be used to teach students to make inferences and draw conclusions as well as to recognize prepositions.